Panasonic provides MIG/MAG/TIG inverter pulse welding power sources for automatic welding with Panasonic welding robots. 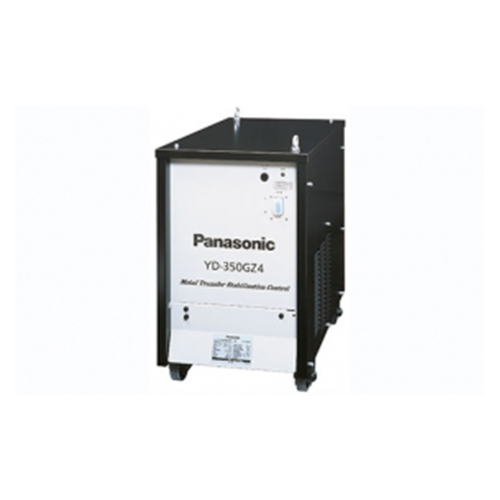 All power sources are based on the latest generation of Panasonic digital technology. The full digital control enables a fully digital communication between robot controller and power source for high quality welding.